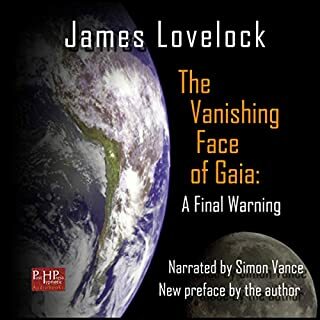 In The Vanishing Face of Gaia, British scientist James Lovelock predicts global warming will lead to a Hot Epoch. Lovelock is best known for formulating the controversial Gaia theory in the 1970s, with Ruth Margulis of the University of Massachusetts, which states that organisms interact with and regulate Earth's surface and atmosphere. We ignore this interaction at our peril. Anthropologist Jeremy Narby has altered how we understand the Shamanic cultures and traditions that have undergone a worldwide revival in recent years. 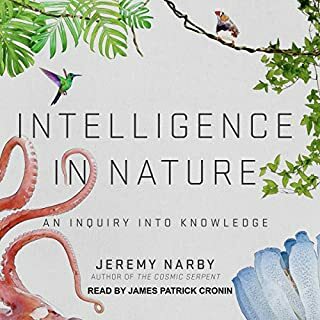 Now, in one of his most extraordinary journeys, Narby travels the globe - from the Amazon Basin to the Far East - to probe what traditional healers and pioneering researchers understand about the intelligence present in all forms of life. Intelligence in Nature presents overwhelming illustrative evidence that independent intelligence is not unique to humanity alone. For a thousand generations, human beings viewed themselves as part of the wider community of nature, and they carried on active relationships not only with other people but with other animals, plants, and natural objects (including mountains, rivers, winds, and weather patterns) that we have only lately come to think of as "inanimate". How, then, did humans come to sever their ancient reciprocity with the natural world? 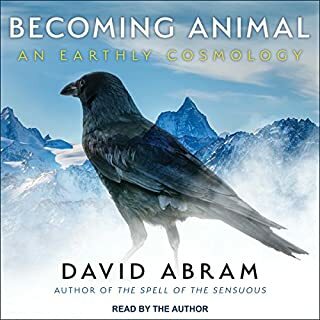 Stellar introduction to a revolutionary approach to language, nature and the human embedded in the natural world. The challenges we face can be difficult even to think about. Climate change, the depletion of oil, economic upheaval, and mass extinction together create a planetary emergency of overwhelming proportions. Active Hope shows us how to strengthen our capacity to face this crisis so that we can respond with unexpected resilience and creative power. First published in 1962, Silent Spring can single-handedly be credited with sounding the alarm and raising awareness of humankind's collective impact on its own future through chemical pollution. No other book has so strongly influenced the environmental conscience of Americans and the world at large. In Consilience (a word that originally meant "jumping together"), Edward O. Wilson renews the Enlightenment's search for a unified theory of knowledge in disciplines that range from physics to biology, the social sciences and the humanities. Using the natural sciences as his model, Wilson forges dramatic links between fields. Presenting the latest findings in prose of wonderful clarity and oratorical eloquence, and synthesizing it into a dazzling whole, Consilience is science in the path-clearing traditions of Newton, Einstein, and Richard Feynman. 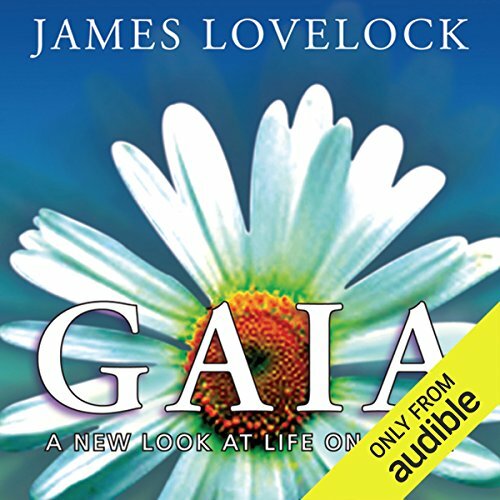 Since Gaia was first published, many of Jim Lovelock's predictions have come true, and his theory has become a hotly argued topic in scientific circles. Here, in a new preface, Lovelock outlines the present state of the debate. ©1995 J. E. Lovelock (P)2013 Audible, Inc. This is a great look at the first public iteration of the Gaia hypothesis. Though some of the analysis is dated (the first edition is from 1979, after all), the data is still the same, and the conclusions drawn still quite relevant. The analysis of different 'Gaian' control systems was particularly fascinating, as some of them are far more complex than I - a fairly knowledgeable person, but no expert - would have thought: for example, ocean salinity and the controls involved with keeping it constant. Unfortunately, this read is particularly lacklustre. The performance requires extra effort to engage with the content, and I came to the book excited to listen to it. It may be worth reading a hard copy or finding a different performance, if one exists. A good way to digest a dense book! 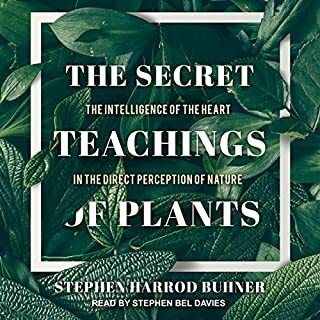 I had been trying to read this book for a while and by having it piped straight into my ears worked wonders. I could zone out at the irrelevant sections and bookmark and make notes in the relevant parts. This book is clearly read by someone who doesn't want to be doing it, he sounds like he was forced to do it as some sort of community service. He reminds me of that jaded university lecturer who can't think of anything worse than lecturing first years. 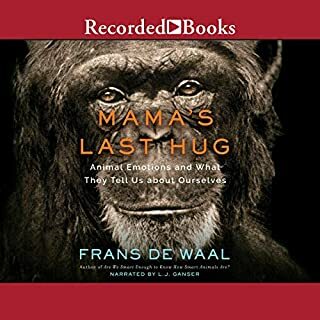 I've read the book before and enjoyed it, but this audio book is a hard listen. 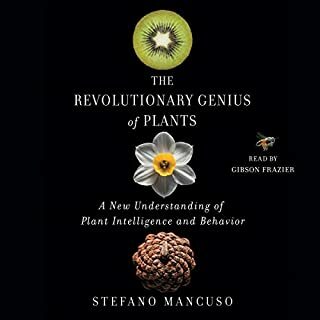 The science and ideas in the book are fascinating. For a non scientist it is impossible to know if the science he puts forward is correct or not. He does not explain how or why he thinks Planet Earth has achieved its state of Gaia.